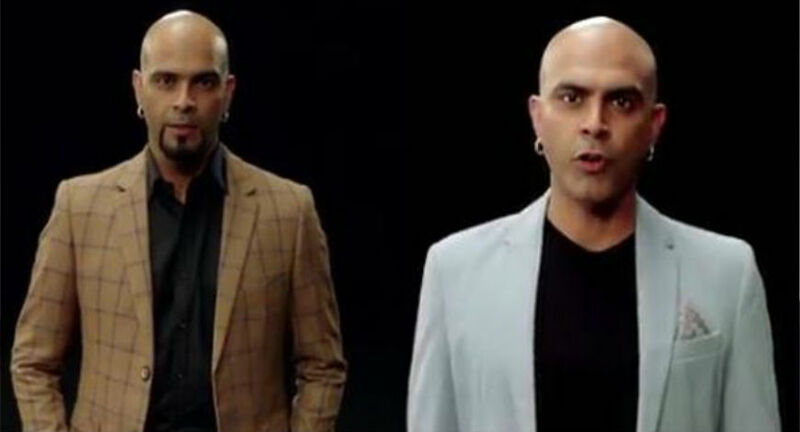 The show will be anchored by Raghu Ram & Rajiv Laxman, of the Roadies fame. This show promises to groom budding entrepreneurs by top Indian businessmen into forces to be reckoned with. 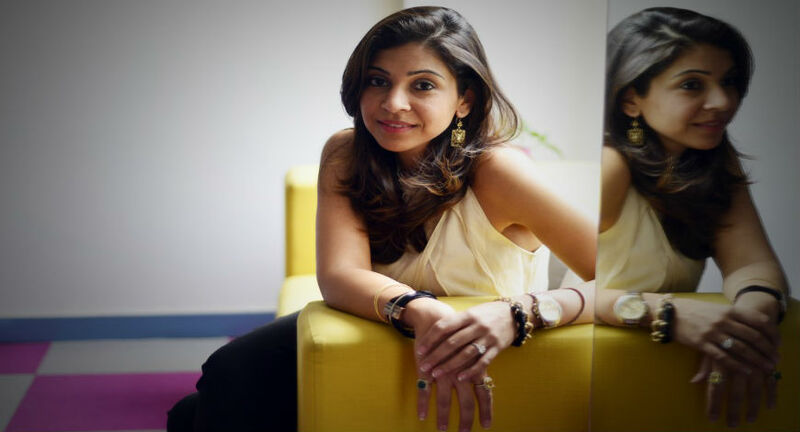 MTV has started India's first start-up reality show for mentoring the Indian startup entrepreneurs and taking their journey forward. 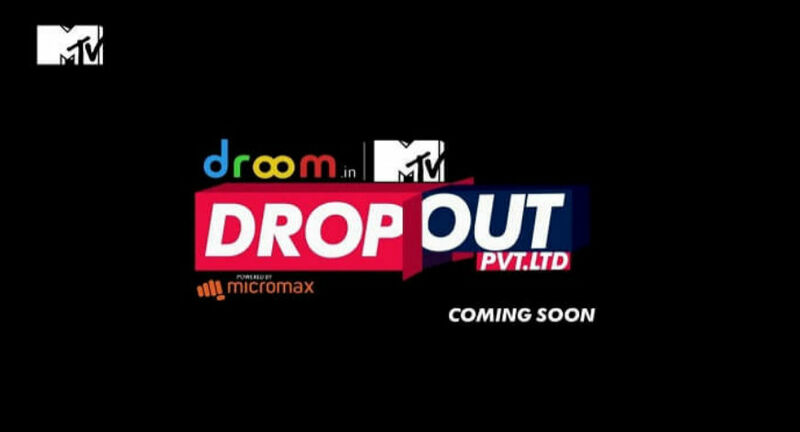 It is called the'Dropout' and will be aired on the national television in upcoming months. The show is inspired by 'SharkTank' the famous American reality television series that premiered on August 9, 2009, on ABC. The registrations for aspiring entrepreneur-contestants are open now, and they are welcome to make their business pitches to a panel of "Dropout" investors team, who then choose whether or not to invest. 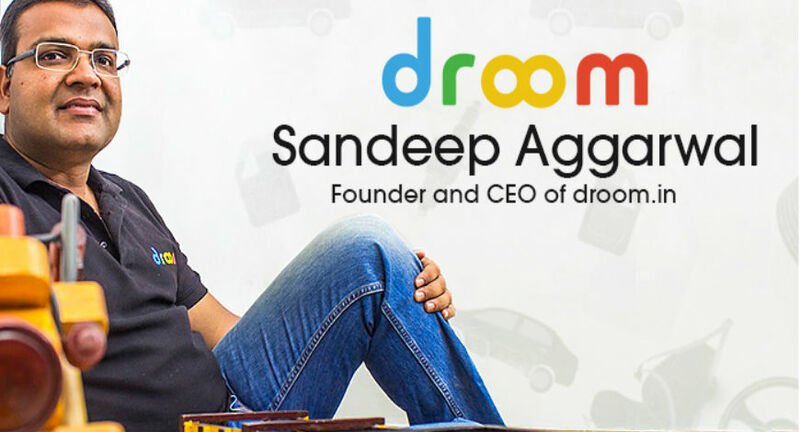 For this show, the three business personalities have joined in- Sandeep Aggarwal, Founder Shopclues & Droom, who claims to have dropped out from Wall Street and took the decision to drive his own ambition and became an e-commerce giant owner in India. 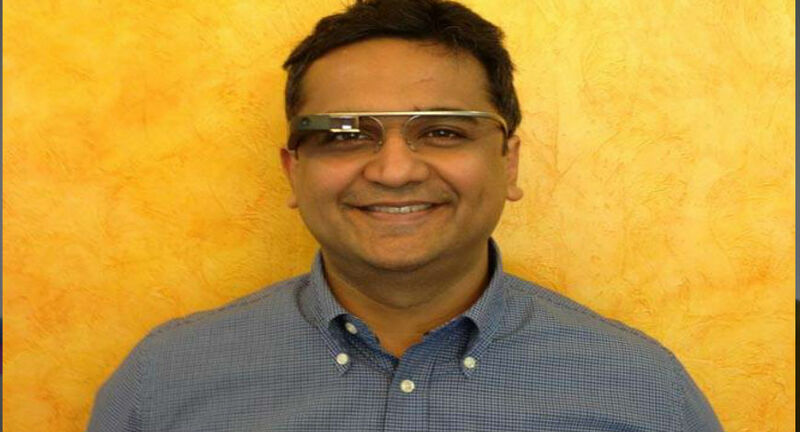 Aggarwal's networth as an individual is $.1.5 billion. Second, in the jury panel the show has Anisha Singh, who is the CEO & Founder of MyDala.com, whose net worth is $150 Million, she says she dropped out of the stereotypical role and benefits of being a housewife. Third and the final member on the jury list is Alok Kejriwal, he had all the chances and opportunities in the world to take forward the business of his father and contribute to his family business but he too dropped out and chose otherwise. He is the CEO & Co-founder of GAMES2WIN, his networth as a individual businessman is $100 Million.